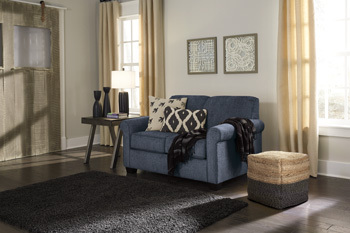 Easy to love style, priced to entice. 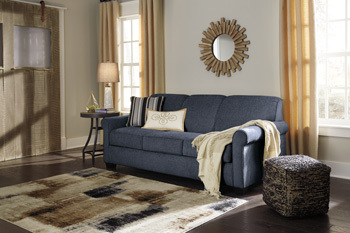 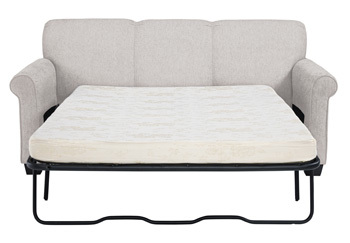 Now that’s the beauty of the Cansler sofa sleeper. 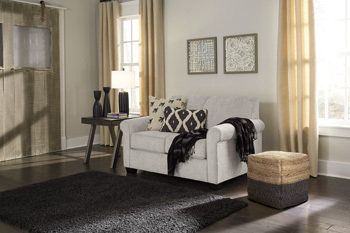 If you’re looking to lighten up your look in a fresh, neutral way, you’re sure to find the posh pebble upholstery a dream come true. 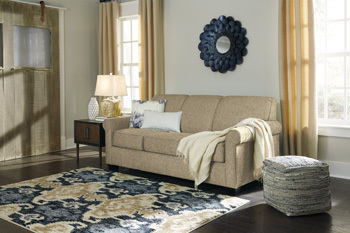 This sofa sleeper’s simply chic profile, softened just a touch with flared roll arms, is a clean, elegant and versatile choice for a wide array of decor. 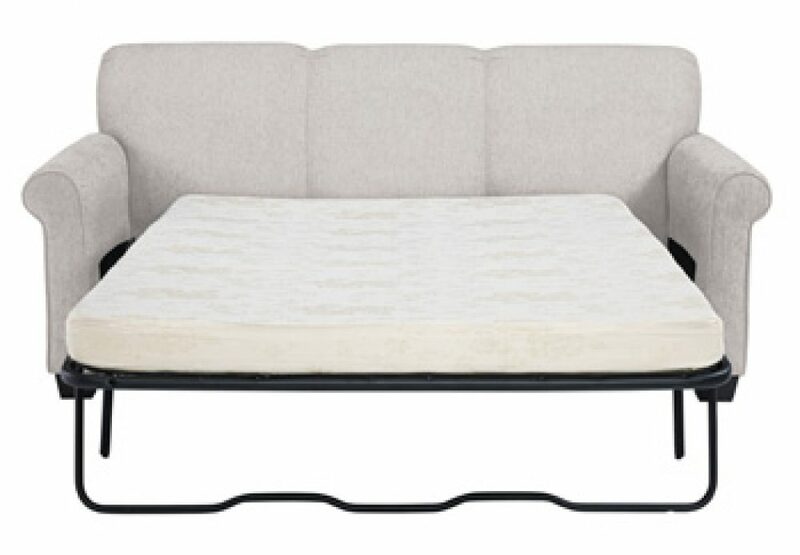 Easy pull-out mattress in quality memory foam accommodates overnight guests.